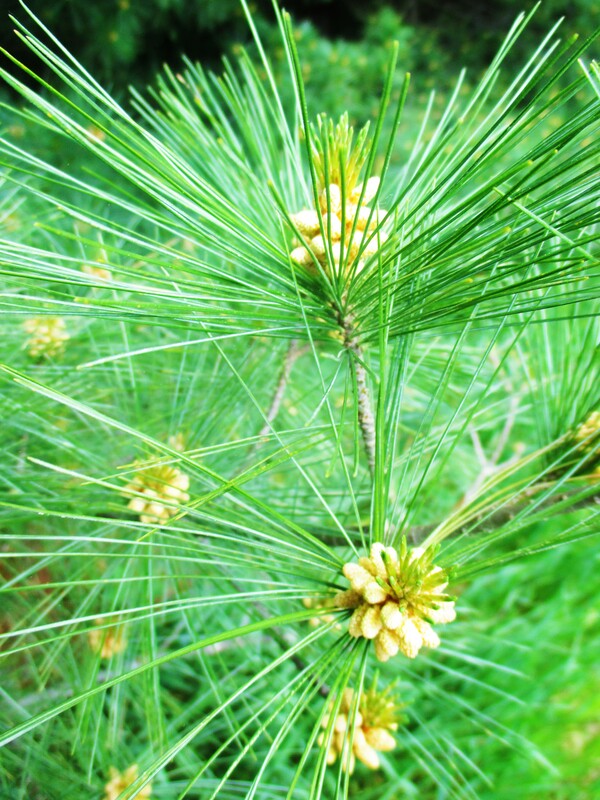 If you are more of the wild herb-gatherer like myself, I have found that white pine is an immensely helpful ally for pinkeye. The tree is a native denizen of Iowa, although its natural numbers are disappearing with each year. Fortunately, it is common in yards and windbreaks within cities.